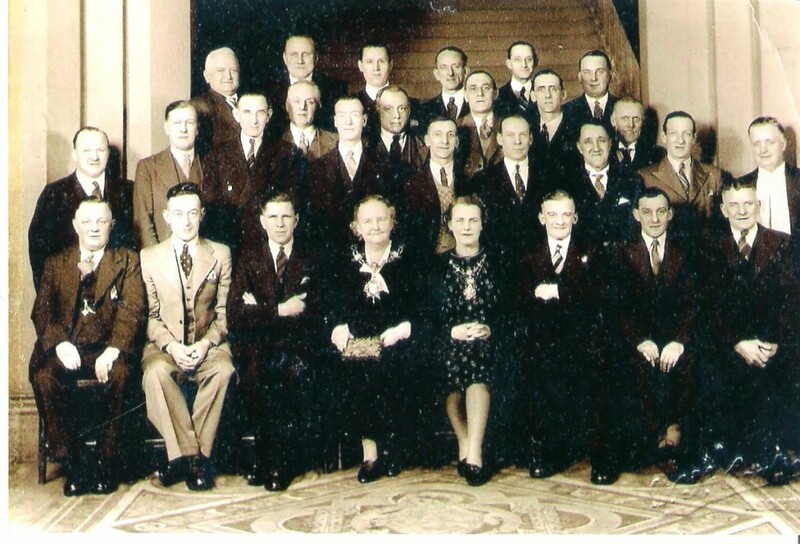 In our book The Gallipoli Oak we carry a picture of members of the survivors of Eric Duckworth’s platoon of the 1/6th Battalion Lancashire Fusiliers at their annual reunion at Rochdale Town Hall in 1938. The picture (below) shows the teenager’s mother, who is Mayor, along with the veterans. 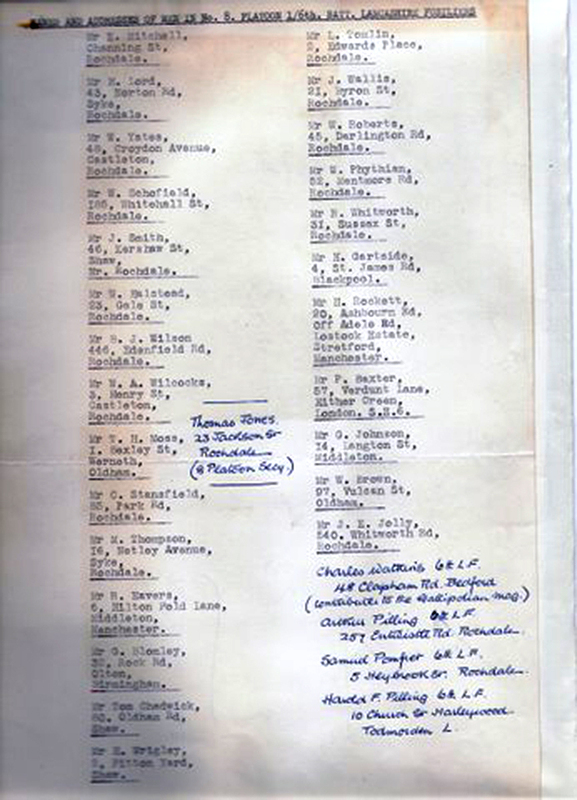 Here we also include a list of names and addresses of the men who attended the event. It is also interesting to note [see the newspaper articles below from the Rochdale Observer] that survivors of the 42nd East Lancashire Division’s actions at Gallipoli started holding commemorative services to mark their losses on the Peninsula while the First World War was still ongoing. Of course the town of Bury in Lancashire, the home of the Lancashire Fusiliers, continues to hold an annual Gallipoli Day every April: an event that is very well supported by both the Armed Services and the general public.